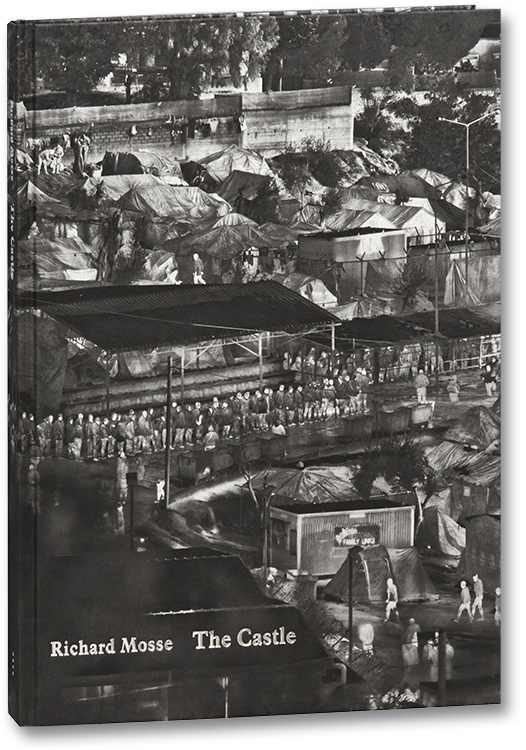 Richard Mosse's The Castle surfaces among this year's incredibly rich sea of photobooks as an extraordinary tour-de-force that perfectly blends exquisite design with hauntingly rich content. Published by MACK, London, the book's intricate inclusion of multiple gatefolds, richly printed using silver ink on black paper, meshes perfectly with Mosse's unusual exploration of life in temporary refugee encampments along migration routes from Central Asia and the Middle East to Europe. Mosse's techniques—thermal imaging ("Heat Maps") taken at night with telephoto lenses usually from high vantage points—create psychologically dark, visually rich images which record unsettling views of a hidden reality, poetically hinting at the unbelievable hardships that refugees endure. Not unlike the theme of Kafka's 1926 book of the same name, The Castle presents an unforgettably surreal, alienating environment where government bureaucracies have spoiled the hopes and dreams of its inhabitants, in this case of refugees seeking a better life. 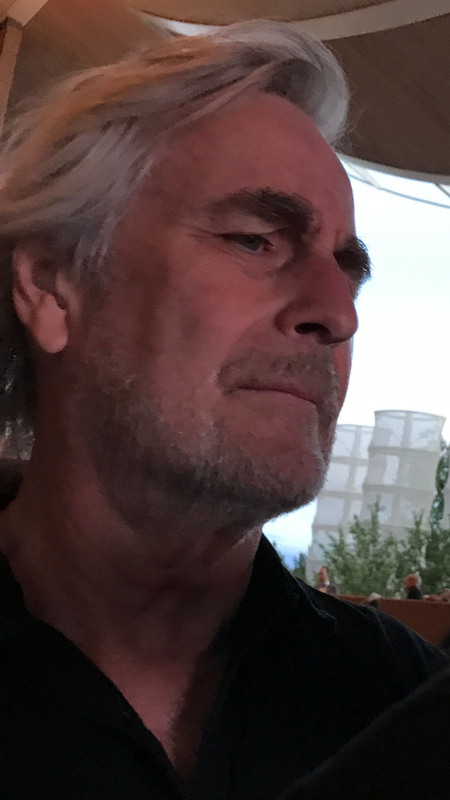 Rixon Reed is the founder and director of photo-eye. He was seduced by the power of photobooks upon first seeing Larry Clark's Tulsa in 1973, while visiting a tiny Cooper Union bookstore in New York City. He later managed the Witkin Gallery book department before founding photo-eye in 1979 in Austin, Texas.